Skyping and FaceTime have helped people communicate in whole new ways, but there are still some frontiers that have yet to be explored. PairASight is a technology that allows other people to see what you’re seeing in real time. 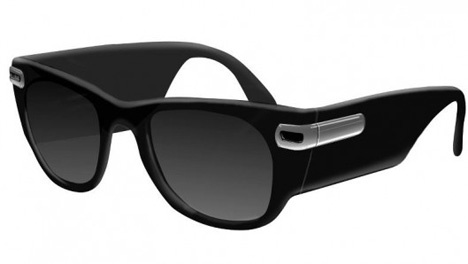 Kind of like the glasses you sees spies or gamblers wearing in movies, the PairASight camera streams real-time video and two-way audio. The information goes to the user’s smartphone and can then be sent to anywhere in the world. 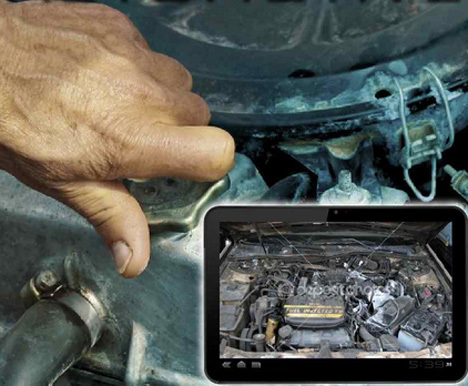 The technology has fascinating possibilities in fields like healthcare and auto repair. Want to know if that piece of your engine is supposed to look like that? Put on your PairASight glasses and connect with your mechanic to see if everything is cool or if you’ll be shelling out big money for repairs soon. We think it could even be used in education settings, with the teacher demonstrating correct techniques from the point of view the students will eventually see on their own. See more in Camera & Video or under Gadgets. July, 2013.